If the previous owners used it on a regular basis, it means that it would have had regular maintenance done to it. If the mileage on it is low, that means it may have sat on a driveway for years and need more work done to it. 2. Do You Want An RV or a Trailer? 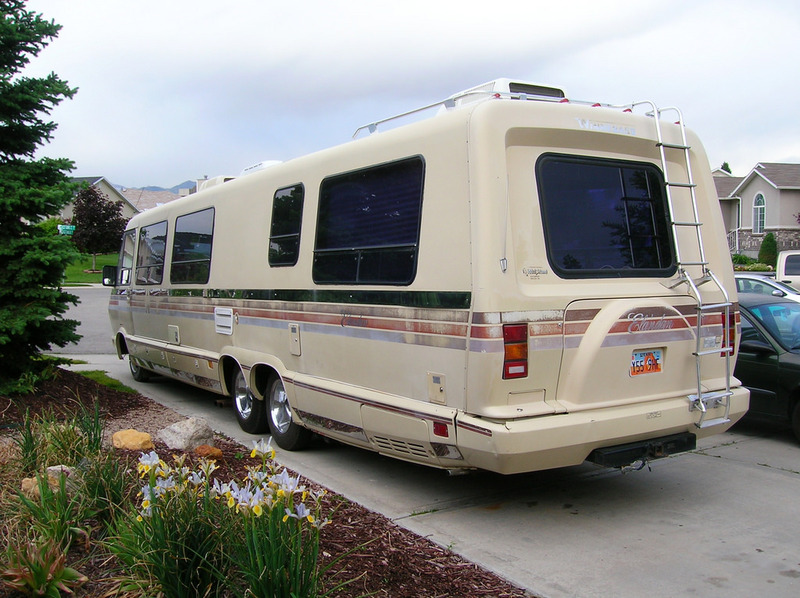 There are a few different kinds of RV you can choose from, as shown on the site for Fresno RV dealers. But, the main two most people consider are either a trailer or a motorhome. Depending on what you plan to use it for, a trailer could be worth considering. A trailer attaches to your car, whereas you drive your motorhome as it is. Trailers can be more difficult to drive and park at times, but they’re great for camping with. Motorhomes are much easier to drive and park and work well for short and long trips, but you may not have much space. Think about what you’re planning to do with your RV. If you only want to do short trips on the weekend or the holidays, a trailer could work well. If you want to go on more regular RV adventures, a motorhome would be the better choice. 3. Does It Have Water Damage? Water damage is a killer for an RV and it can have some dangerous health risks, too. This means you need to be thorough and check everywhere. Check out the roof, windows, walls and floors. Inspect the windows for any signs of black spots and press on the walls and windows for soft spots. It can be hard to see how much water damage an RV has and the smallest signs could be a big problem. If you do find water damage, back out of the sale. It could be perfect in every other regard, but water damage will destroy your motorhome. When you do buy an RV without water damage, make sure to seal it up to prevent it from happening. 4. Have You Checked The Interior Out? The interior is super important to check out and there are lots of things to look out for. Check under all the cabinets and cupboards for any signs of rust or mold. Serious damage could be hiding away behind a cabinet and you need to be aware of it. Also, make sure to try standing in the shower and see how comfortable it is. It may sound silly, but if you’re going on trips for weeks at a time, you’ll want a comfortable shower. Remember to test out the electronics inside and press every button you can see. You want to know that it’s in good working order and figure out what needs to be fixed before the sale. 5. Can You Test Drive It? The final thing you need to ask is if you can test drive the RV when you view it. You want to know how well it drives (and if it drives at all). If the owner won’t let you drive it, back out of the deal. You need to see if it’s too big for you to drive or if it’s something you can learn to drive better. If it gets too hot or makes any noises, pay attention. These are things that could lead to a bigger issue. Buying a used RV is a big decision with a lot of questions you need to ask. But these five questions will help you to find the perfect used RV for you. Looking for tips of buying a used car? Check out our blog section for some useful advice.